It can be frustrating to be a fan of video game. The game you've waited years for has been delayed a second time. The series you love is being ruined by its publisher. The patch the developer just issued nerfed your favourite character. These problems do not apply in the world of Kirby, the Nintendo series that must be the least frustrating thing to be into in all of video games. Next time you're unhappy about the game series you're trying to love, take inspiration from what happens in the land of Kirby games, where things go inexplicably right. Did you know, for example, that there's never a lack of Kirby games? 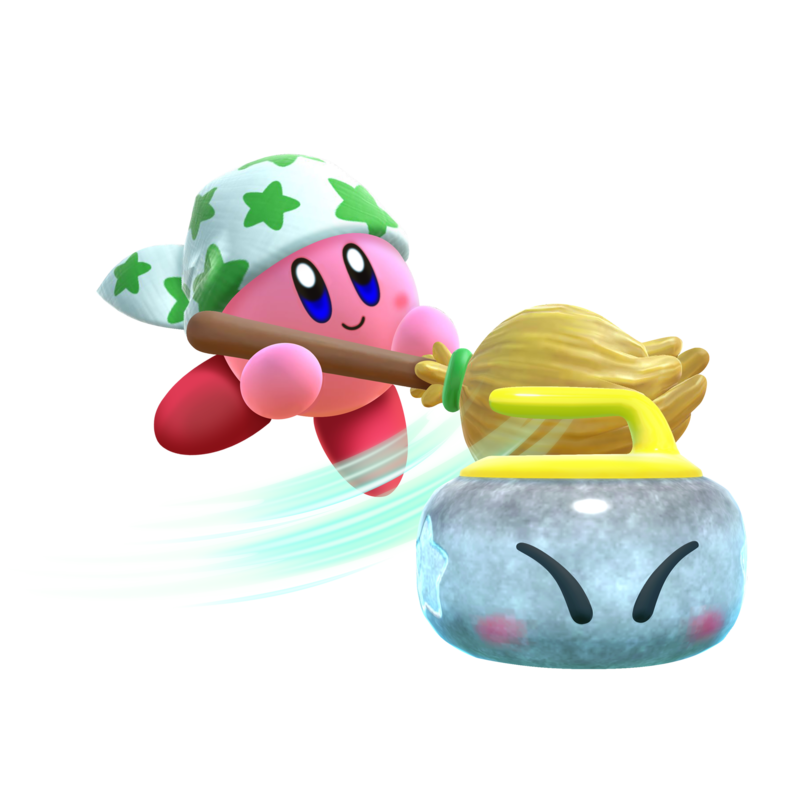 There's no such a thing as wondering when they will ever get around to making another game about that cute pink puffball who inhales his enemies. There is always a new Kirby adventure on the way. 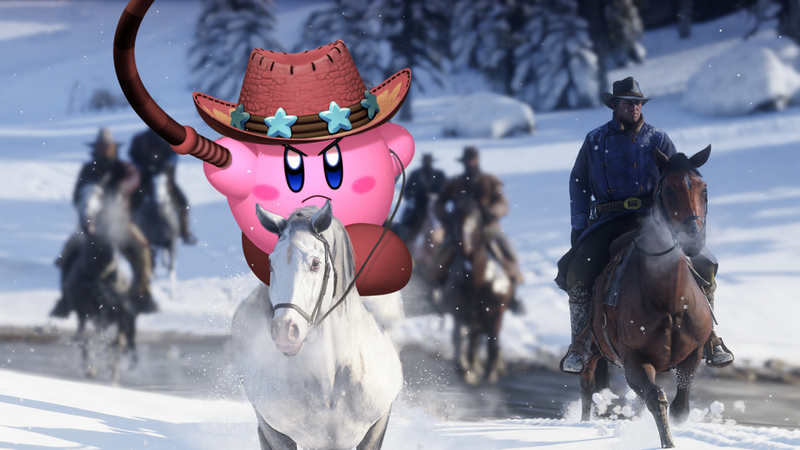 It is currently late February 2018 and a Kirby game just came out in the United States one month ago. It's not very good, but that doesn't matter, because ... there will be another new Kirby game released in less than a month. If you're a fan of, say, an obscure series like The Legend of Zelda, you've last gotten new Zelda games in 2011, 2013 and 2017. Call of Duty fans get about one game a year. Kirby fans? Three games in 2014, one game in 2015, one game in 2016, two games (in the U.S.) in 2017 and two more in 2018. That's nearly two a year. Yeah, people, consider finding your gaming happiness by becoming a Kirby fan. To be a Kirby fan is to get the good stuff and the weird stuff and so much of it that the occasional bad stuff doesn't matter. Recent main-line Kirby games like Triple Deluxe and Planet Robobot have been superb secret-filled sidescrollers with clever level design and impressive visual pop. They're easy, which is a pro or a con, depending on your perspective. To be a Kirby fan is to basically be bathing in a waterfall of Kirby games. There are so many Kirby games that fans can have discussion threads about the acronyms formed by the first letters of the names of levels in various Kirby games. To be a Kirby fan is to know that the mini-games - the mini-games! - of a new Kirby game will, these days, be prototypes for better, much beefier standalone versions of those games that come out the same year. This happened with the two mini-games in 2014's Kirby Triple Deluxe, which spawned same-year, more elaborate standalone games based on them. And it happened with 2016's magnificent Planet Robobot, which had mini-games involving co-op boss battles and 3D platforming which both turned into much more fleshed out standalone titles, ones that held up better than Triple Deluxe's spawn. To be a Kirby fan is realising that somehow the people who make Kirby games don't just have time to make a couple of Kirbys a year but also somehow just had time to make an all-new platformer called Box Boy in 2015 and then release two sequels in the two years that followed (there are even Kirby references in them). Kirby is never nerfed. 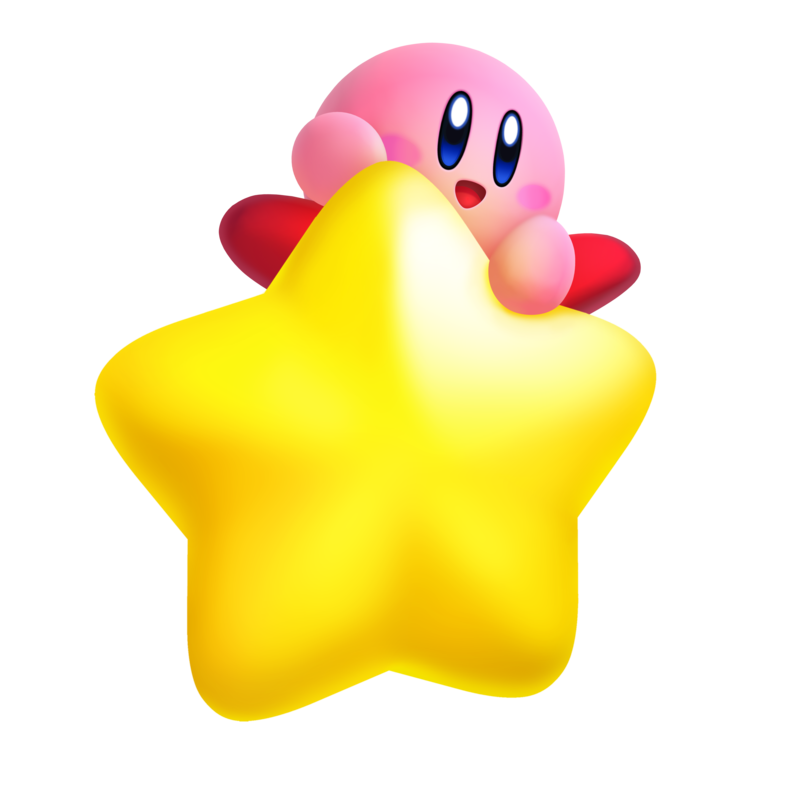 Kirby games are almost never free-to-play or filled with microtransactions (just once). Older Kirby games are always brought back (search for "virtual console" in this list of Kirby games!). Are Kirby games even ever delayed? You suffer nothing when you're a Kirby fan. So the next time you're stressing about whichever franchise is getting you down, consider getting into the Kirby games. Or at least take solace that it's all going right, at least for the Kirby fans. Hey, it could all happen to your favourite franchise, too.